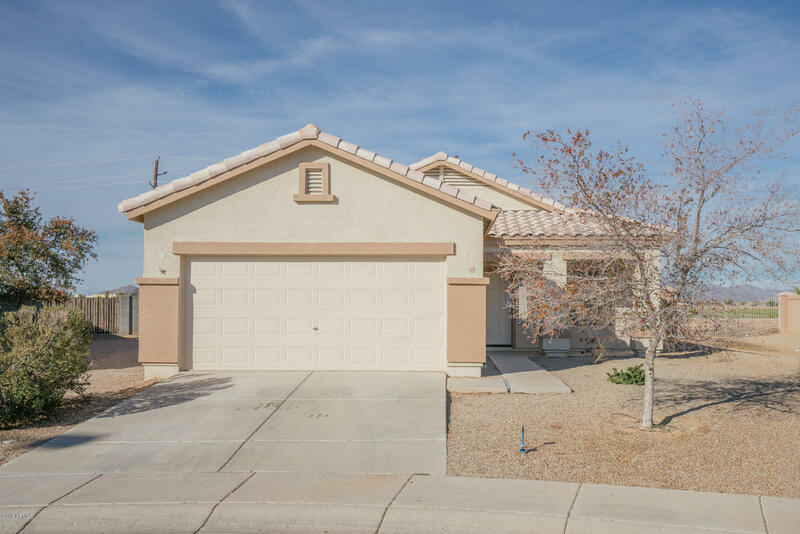 All BUCKEYE PARK homes currently listed for sale in Buckeye as of 04/19/2019 are shown below. You can change the search criteria at any time by pressing the 'Change Search' button below. "Brand new to be built home! Lots of space for entertaining or just relaxing! 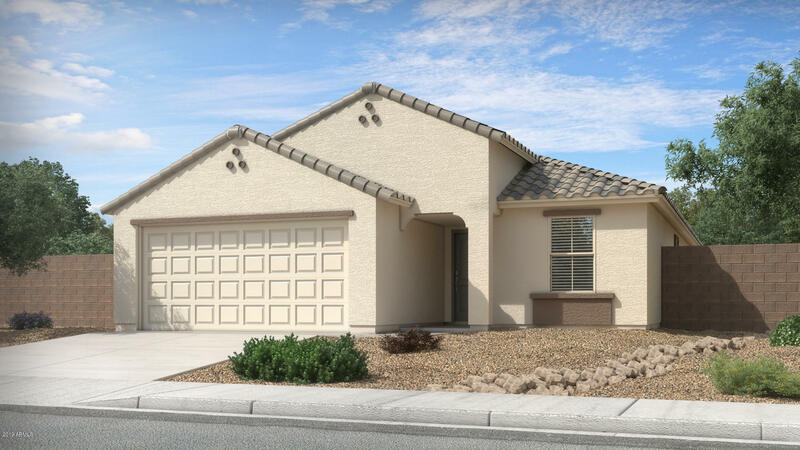 Home comes complete with front yard landscaping, 2'' faux wood blinds throughout, and incentives towards refrigerator and washer/dryer. Ask about our Preferred Lender incentive too! Beautifully appointed interiors are on trend with the market, yet low maintenance. We would love to answer your questions and meet your clients!" "Brand new to be built home! Fabulous split bedroom floorplan for extra privacy! Home will be complete with front yard landscaping, 2' faux wood blinds throughout, and incentives towards refrigerator and washer/dryer. Ask about our Preferred Lender incentive too! Beautifully appointed interiors are on trend with the market, yet low maintenance. We look forward to hearing from you!" 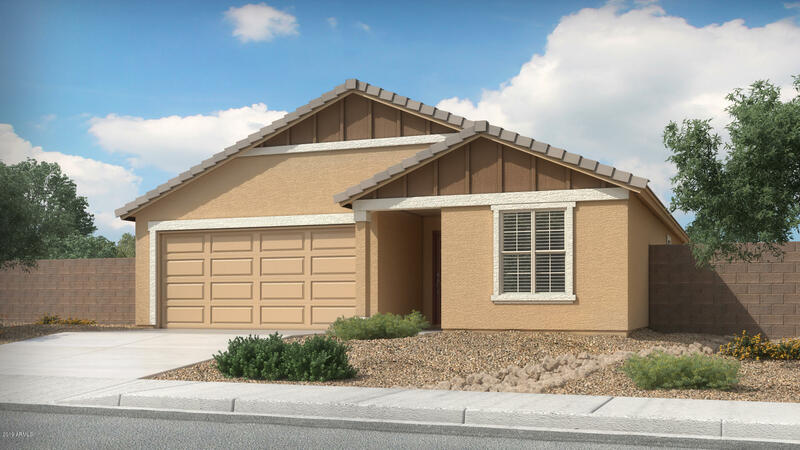 "Brand new to be built home! Wonderful kitchen/family room for entertaining! 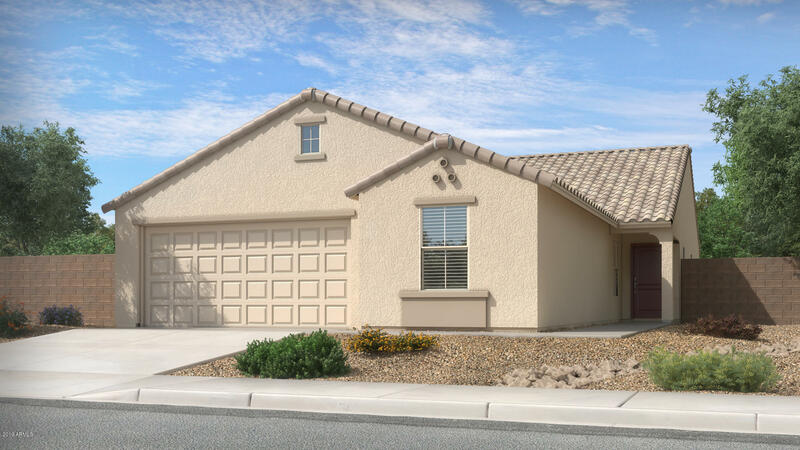 Home comes complete with front yard landscaping, 2'' faux wood blinds throughout, and incentives towards refrigerator and washer/dryer. Ask about our Preferred Lender incentive too! Beautifully appointed interiors are on trend with the market, yet low maintenance. Our friendly associates are here to help!" "Nestled in the Valencia neighborhood with nearby freeway access. 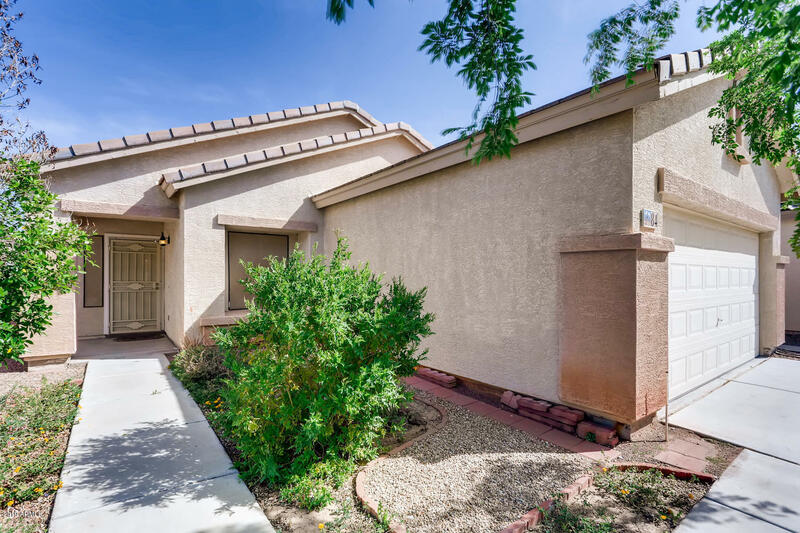 This well cared for 2 bedroom, 2 bath home is as warm and cozy as can be. Spacious kitchen offers tons of storage, granite counter tops, under mount sink, and beautiful glass tile back splash. Master suite boasts walk in closet, built in linen storage, and beautiful tile flooring. Backyard is ready for you to make it your own. With large covered patio at the back. It is perfect for entertaining. Come see the gem today!" "Beautiful home waiting for you right here. It's move in ready and spotless from ceiling to floor. Some of the great feature include the kitchen having breakfast bar lots of cabinet space, and appliances. The back yard is a corner lot so has an enormous amount of space you can do anything with. The back yard landscaping is a clean slate to landscape however you dream up. Master bath suite offers walk in closet and a large vanity counter top. 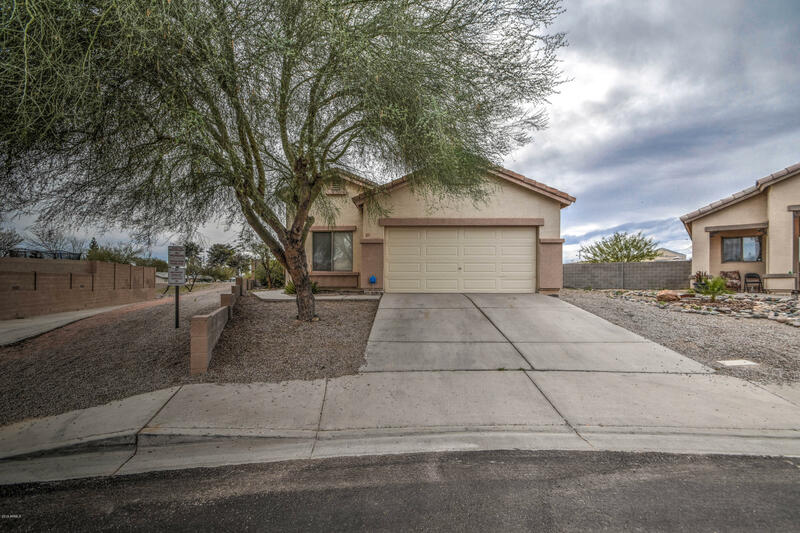 Ideal home for a first time buyer or investor loo"
"Built in 2004, this Buckeye one-story offers a patio and a two-car garage. Home comes with a 30-day buyback guarantee. Terms and conditions apply."